Hey #GNUSocial citizens, Mastodonians and others! 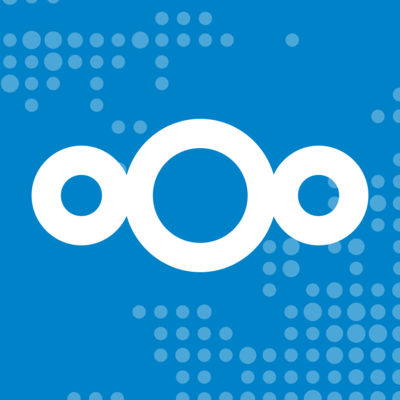 Tens of millions of Nextcloud users spread over several 100K's servers can join the #fediverse in just one click! Help test, improve and join the global social network!